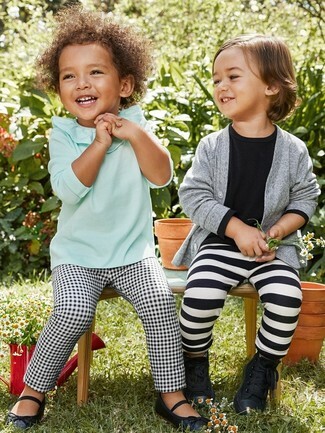 This combo of a mint long sleeve t-shirt and Ralph Lauren legging 2 piece gift set has all the potential to become your little princess's favorite. 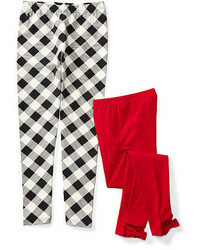 This look is complemented well with navy ballet flats. Suggest that your little princess wear a yellow jacket and Ralph Lauren legging 2 piece gift set from Ralph Lauren for a laid-back yet fashion-forward outfit. Yellow rain boots are a wonderful choice to complete this getup.